Imagine living at SFU walking distance to everything you need. 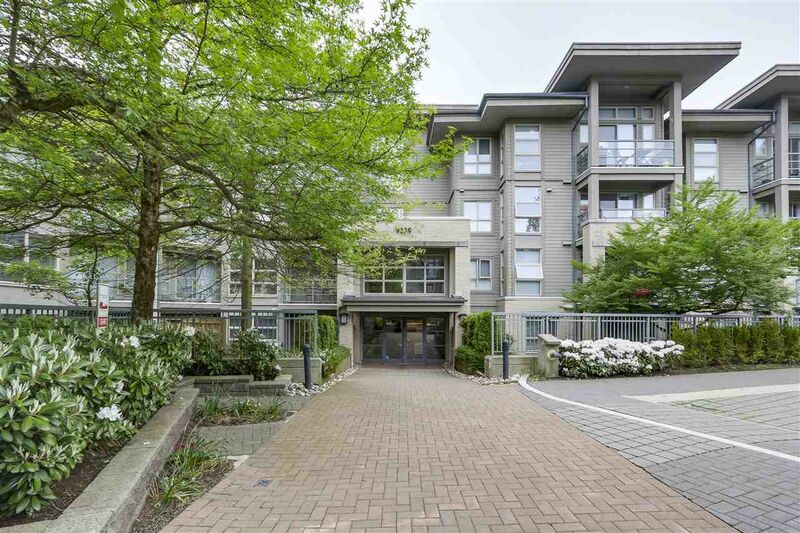 This 705', 1 Bedroom plus Den condo at Harmony by Polygon, is a beautiful, quiet Low-Rise Rain-screened condominium development featuring a central court yard with fountain, surrounded by lush forested walking, hiking & mountain bike trails. Den could be converted into a second bedroom. Gym, meeting facility, Bike Storage, & guest parking. Residents appreciate the many benefits of living at University including access to the University, shopping, cafes, and schools for the little ones. Mountain living close to everything. Includes parking stall located right by the gate. Easy to show!